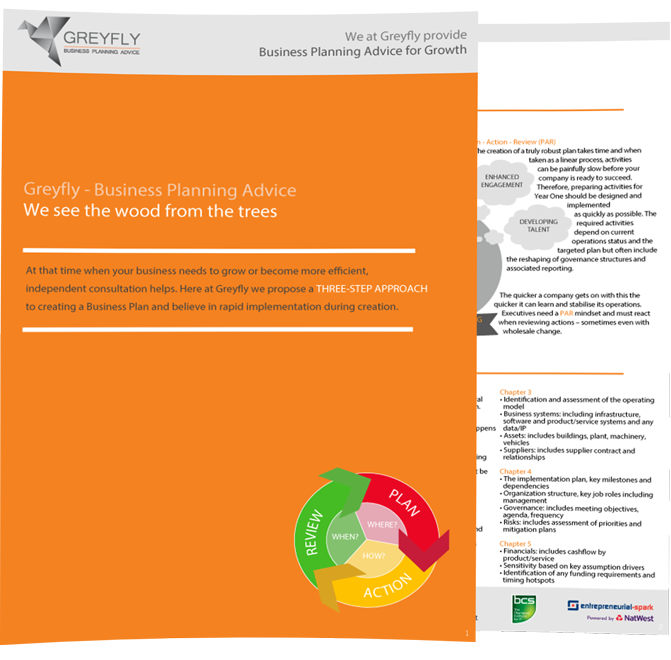 We at Greyfly provide Business Planning Advice that works. 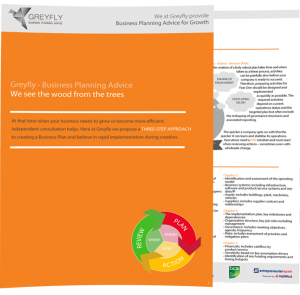 For an insight into business planning at Greyfly, here’s our Three-Step Approach to create a winning business plan. It will detail how best to build and implement a winning business plan for growth, efficiency and transformation. Looking for Business Planning Advice?